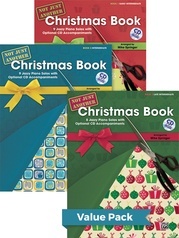 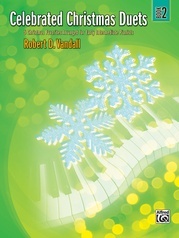 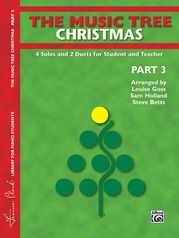 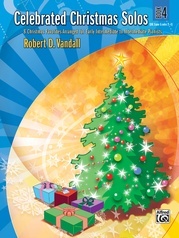 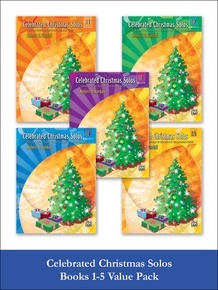 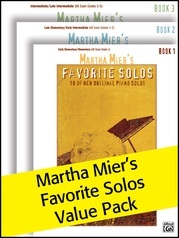 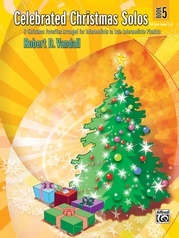 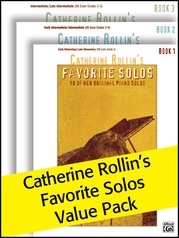 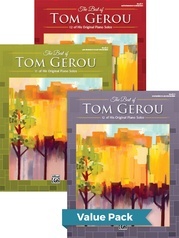 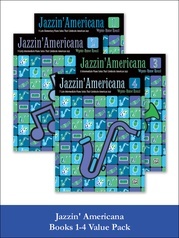 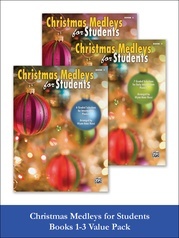 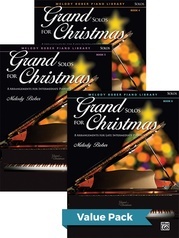 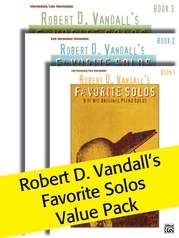 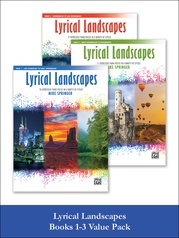 This Value Pack includes Robert D. Vandall's Celebrated Christmas Solos, Books 1-5. 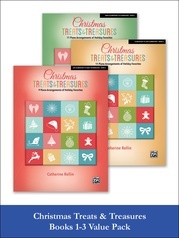 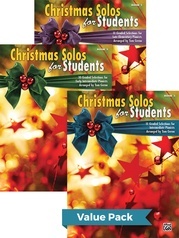 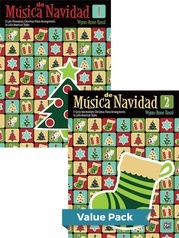 Arrangements of both sacred carols and secular songs that are favorites of piano students at all levels are included in this collection of Christmas solos. 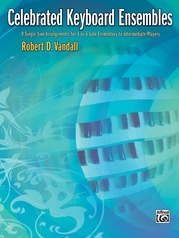 Short introductions and codas extend the arrangements. 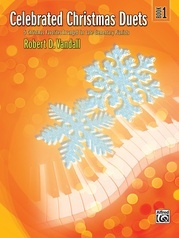 In addition, traditional as well as alternate harmonies are used, turning each piece into a satisfying musical experience.